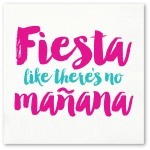 Whether you're floating by the dock, the coves or out of the open water in a tube or on a pontoon boat, life is better by the lake. 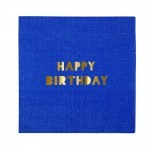 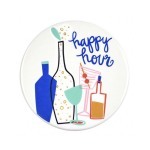 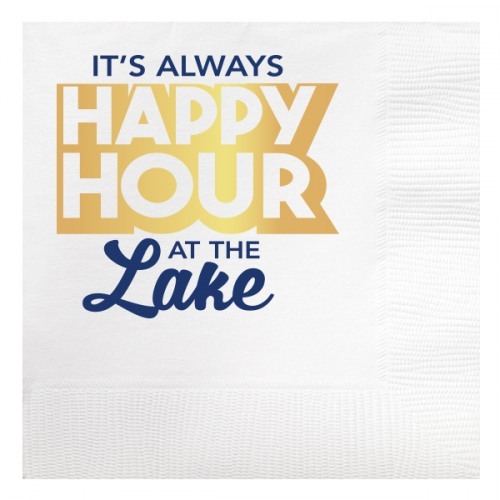 These white cocktail napkins are printed with navy blue and gold foil ink of the phrase "It's always Happy Hour at the Lake". 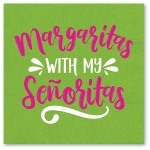 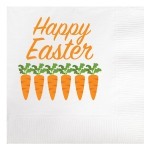 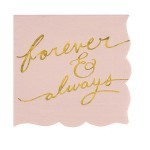 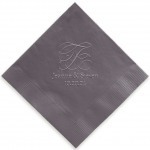 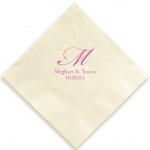 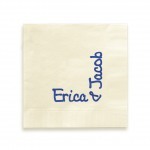 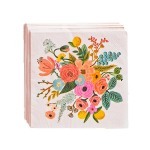 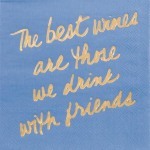 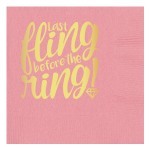 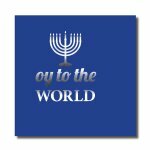 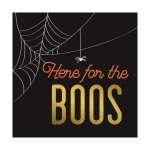 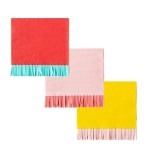 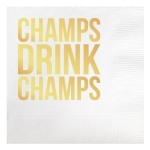 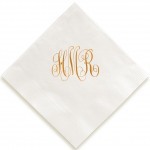 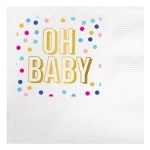 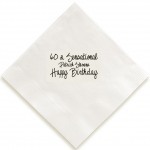 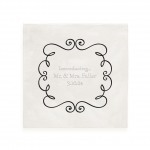 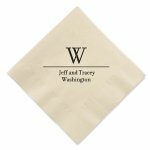 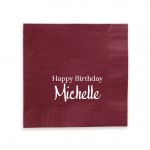 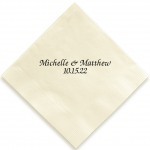 From drinks to dinner these napkins are great to use at the lake house or on vacation to set the mood for good times. 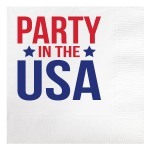 Add the matching foam cups or frost flex cups for a great lake party.